Homemade Champagne Cocktail Sugar Cubes are infused with angostura bitters for an easy and unique party treat. Perfect for your Valentine! A few years ago I was having a party and I wanted to have sugar cubes to serve alongside my coffee bar. Because SO FANCY. Only I couldn’t find sugar cubes and Amazon Prime had not yet been invented. So because I didn’t want my party planning to be a complete waste I decided to make my own. 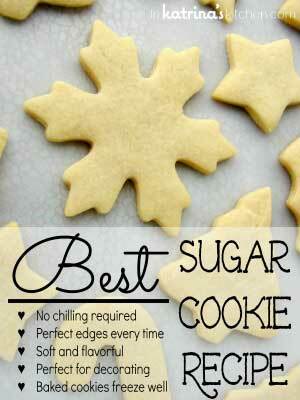 The idea is pretty simple- sugar and water pressed together and left to dry out overnight. Fast forward to 2016. Amazon Prime has been invented (Praise be!) and I order this adorable heart shaped silicone mold for no reason at all. One day as I was pretending to listen to my children talk about Minecraft (the wither! the nether! CREEPERS!! Zombie pig man! Ghast OMG!) I thought these little hearts would make cute sugar cubes. 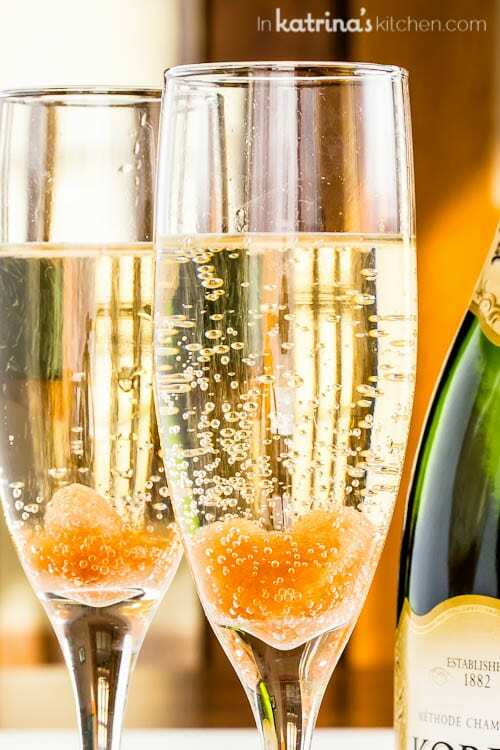 Only it was 20 minutes till date night and I was also thinking about champagne. Homemade bitters-soaked sugar cubes for Valentine’s Day was born. 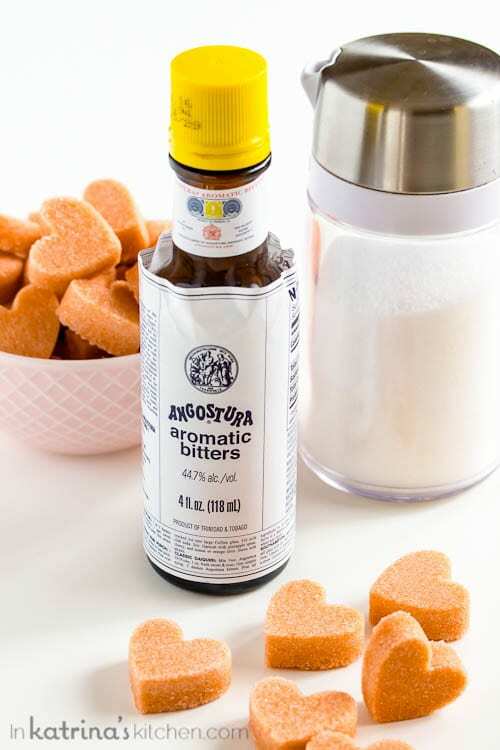 As it turns out I am not the first person in the history of the world to make angostura sugar cubes, but I may just be the first person to make them positively adorable. In my excitement I forgot to add a twist of lemon to the cocktails. It was also 10:00 AM when I was shooting these so that could have something to do with it. 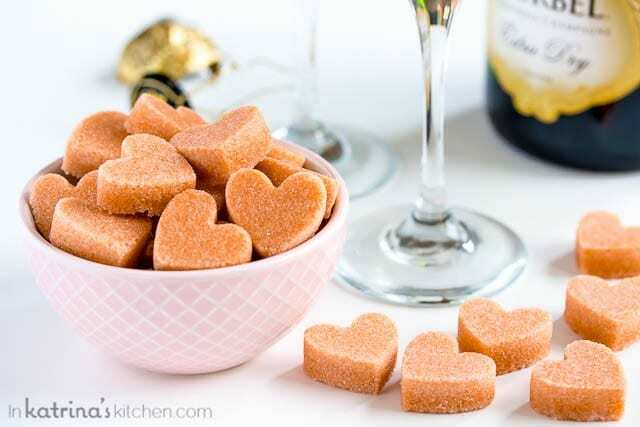 These Champagne Cocktail Sugar Cubes are of course perfect for Valentine’s Day but I will certainly be enjoying them for date night all year and of course on New Year’s Eve! 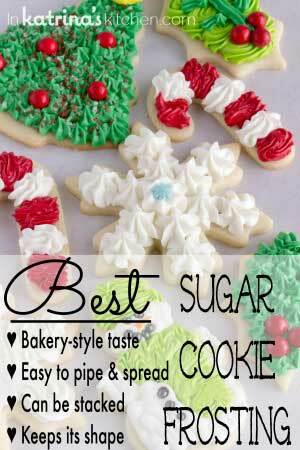 If you don’t have the heart silicone mold you can pour the sugar in a plastic container of any sort. Just score the wet sugar into squares with a paring knife. When dry the perforated cubes will break apart easily. Combine sugar and bitters in a small bowl. Stir until incorporated. 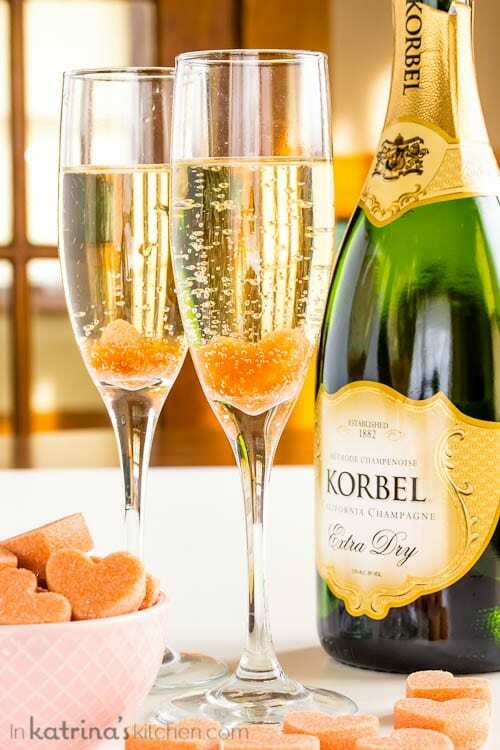 For champagne cocktails place a sugar cube into a champagne flute. Top with champagne (with a twist of lemon if desired). If you don't have the heart silicone mold you can pour the sugar in a plastic container of any sort. Just score the wet sugar into squares with a paring knife. When dry the perforated cubes will break apart easily. 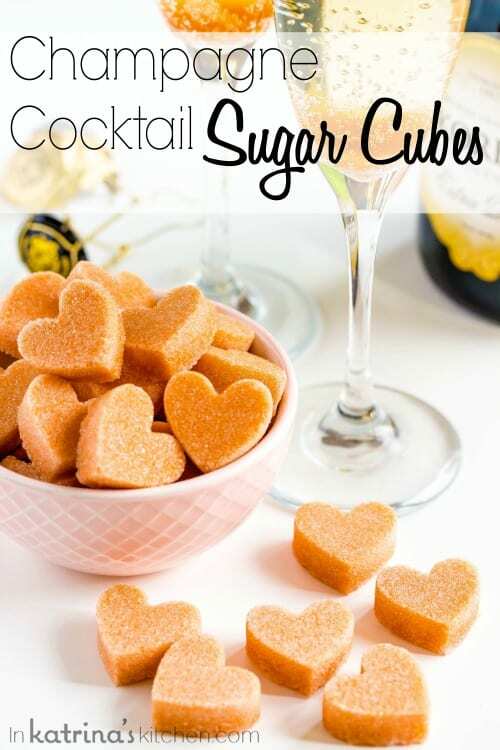 Easily adapted for mocktails too- place sugar cubes into sparkling juice! 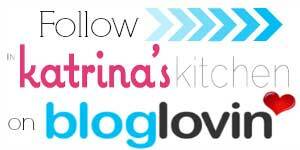 Oh my goodness – what a brilliant idea! I have a bottle of peach bitters in my cabinet. My kids would love this on Valentine’s Day with sparkling juice! Cute idea, friend! This is GENIUS!!! 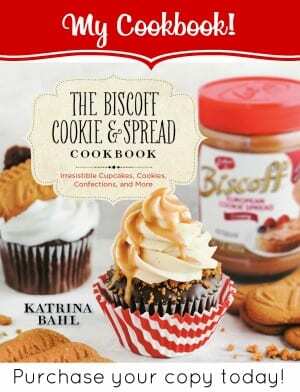 I have to make these for our anniversary! Putting silicone heart molds on my Amazon wish list! These are sO fun!!! You are so creative! I love these! I love this! I have everything at home right now and it would make for a great addition to our Valentine’s Day plans! 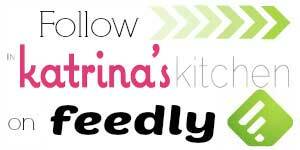 Perfect for Valentine’s Day – pinned! Wow! I love this cocktail! Creative! It looks great! Superb idea. I have to do outside catering for a wedding, this is what I need. Thanks you just made my day.